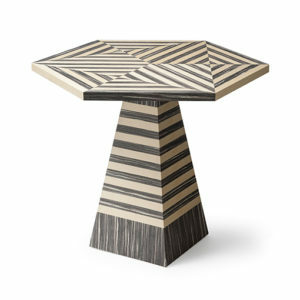 Drawing on Op art and animation sketches our Animatic Maximus table imbues life into the darkest of dining rooms. 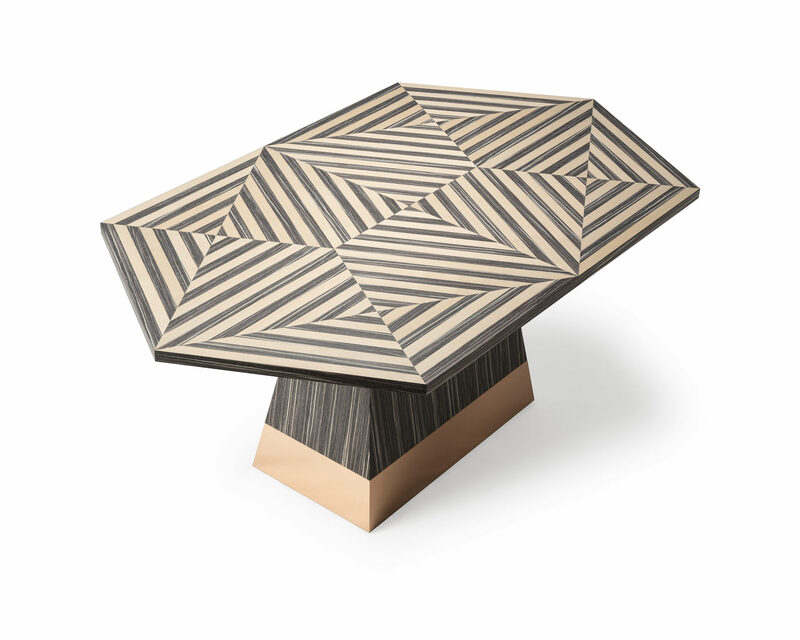 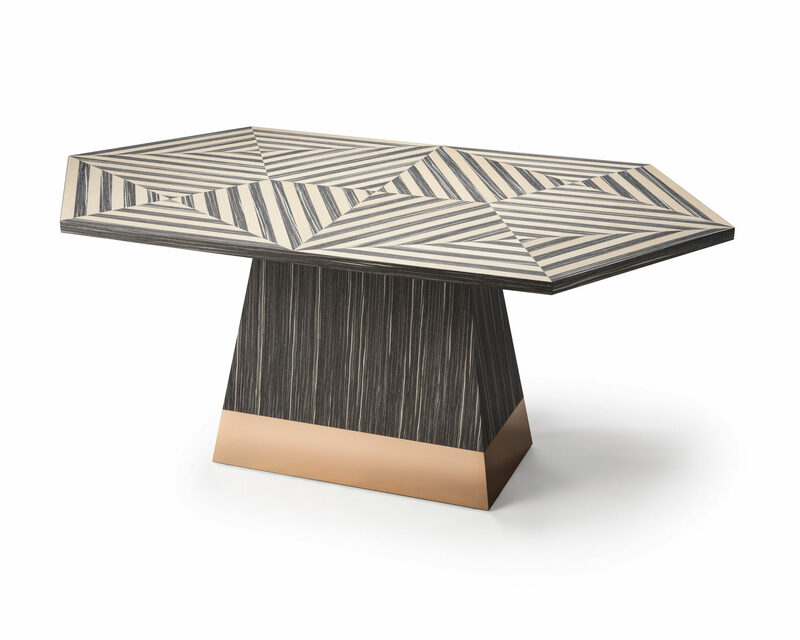 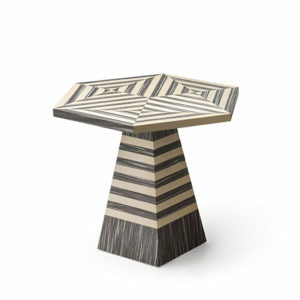 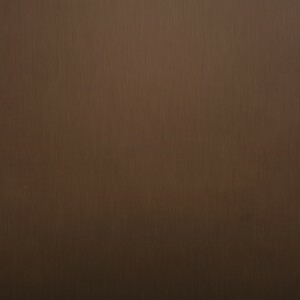 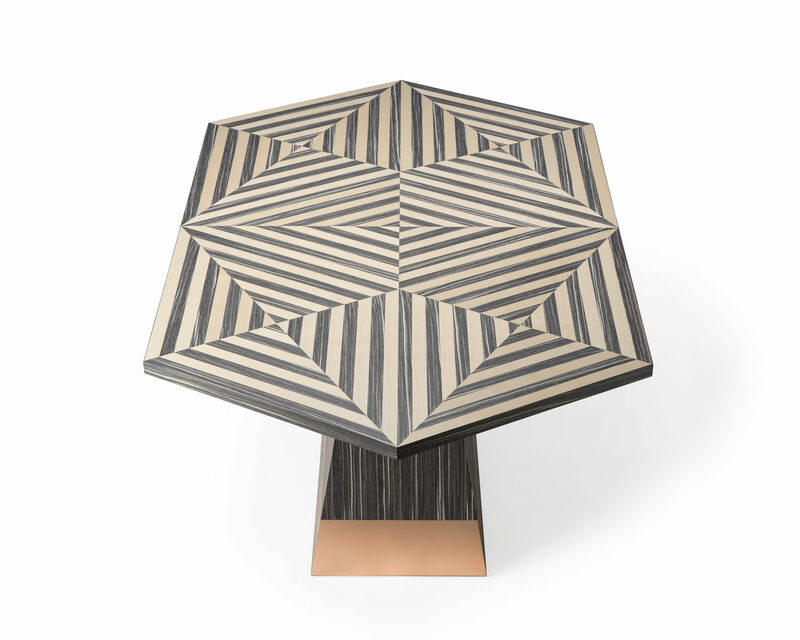 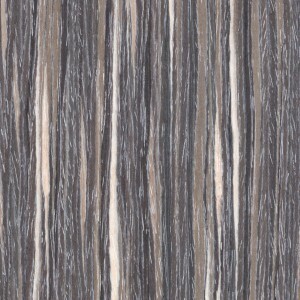  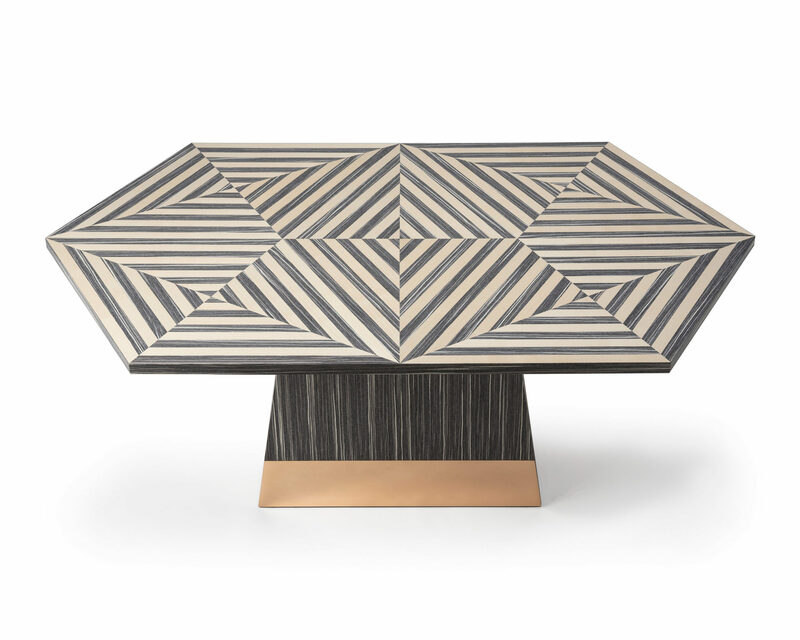 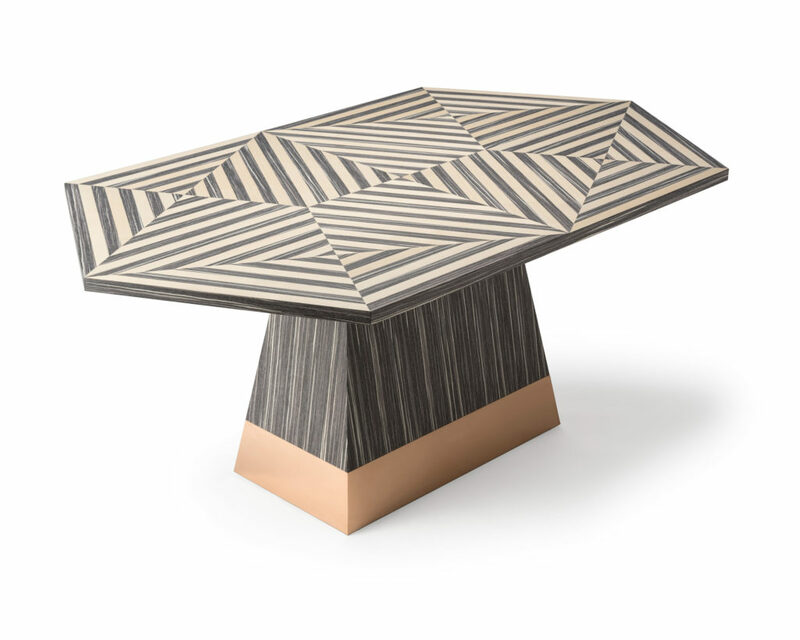 Shown in “Shima-Shima” variegated veneer and figured sycamore with a polished brass base. 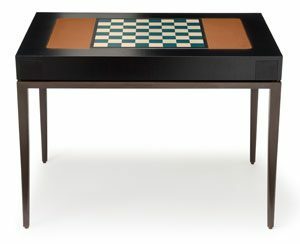 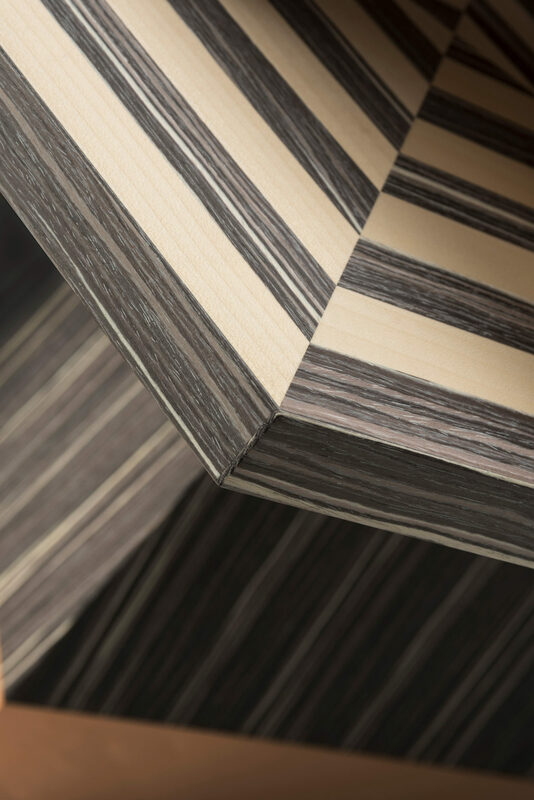 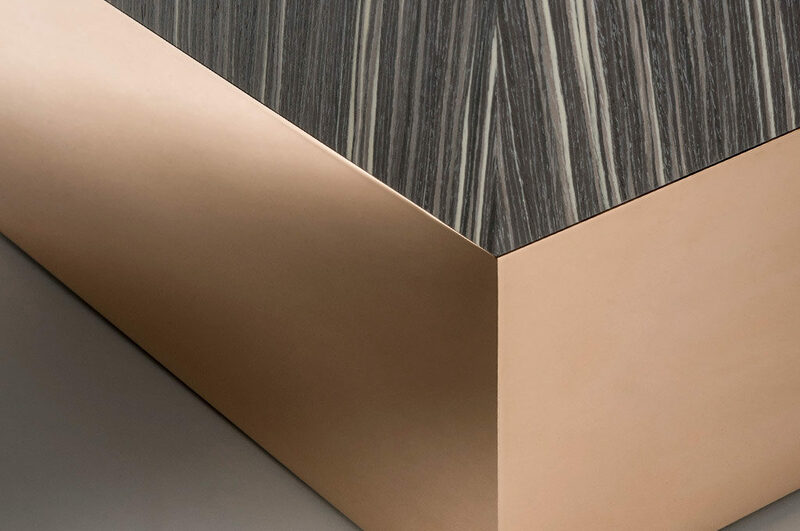 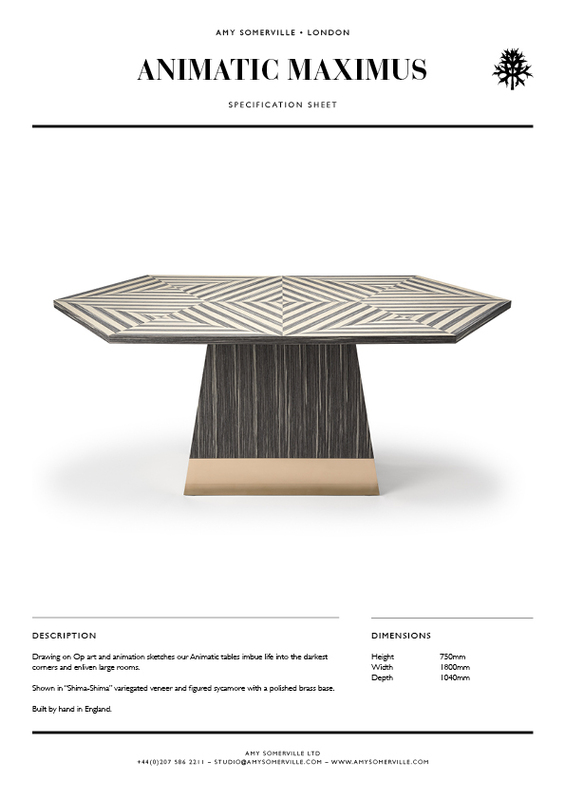 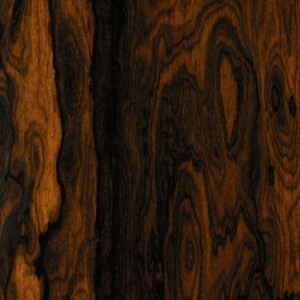 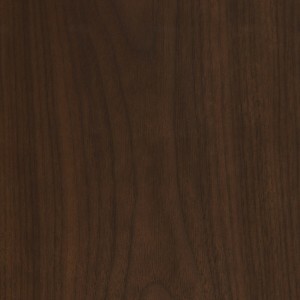 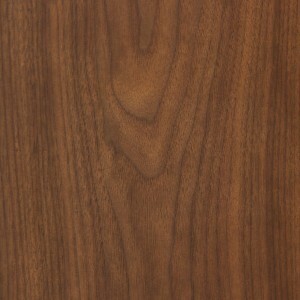 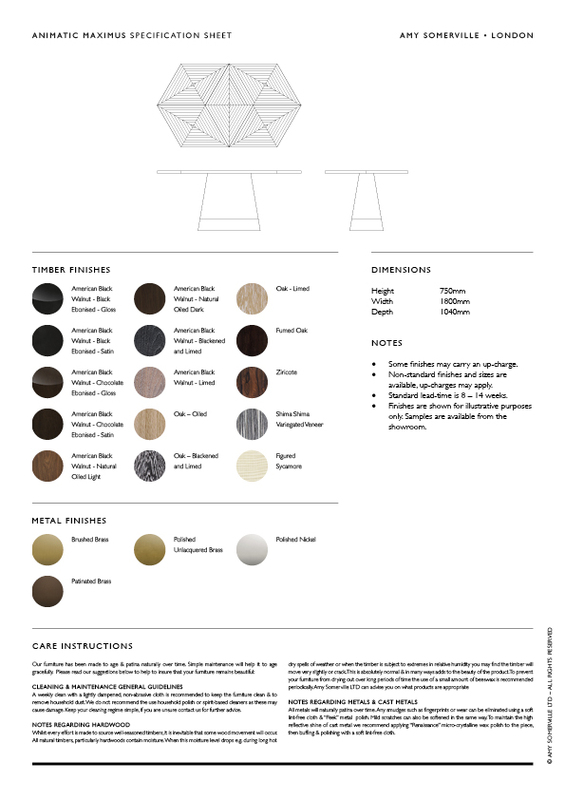 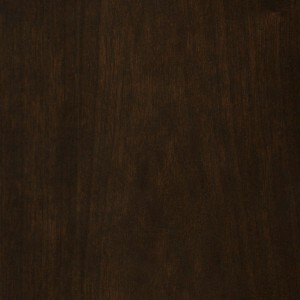 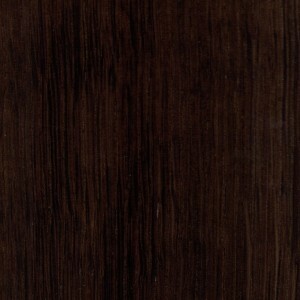 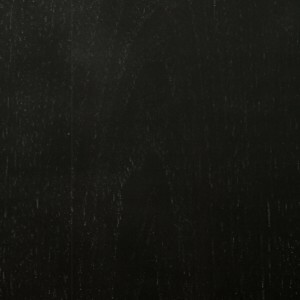 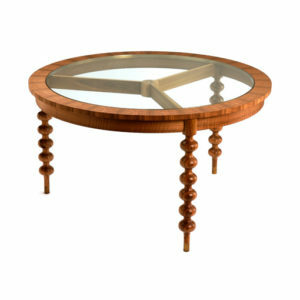 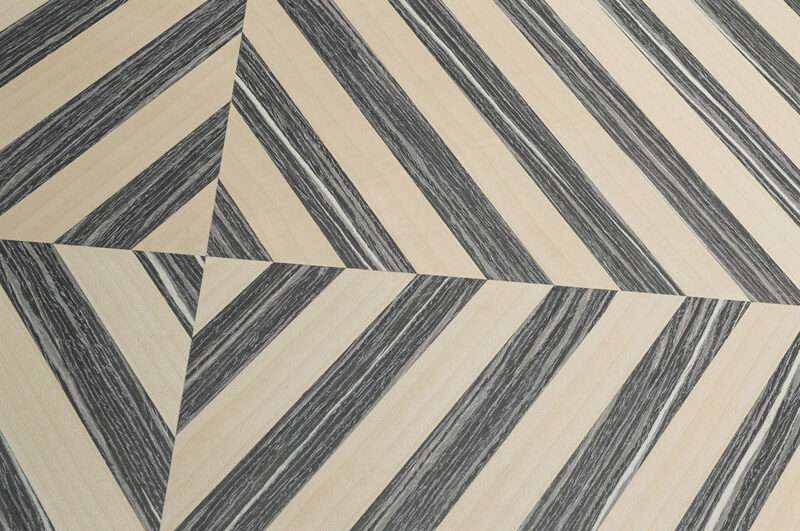 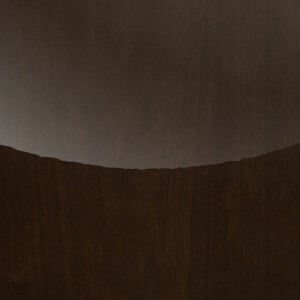 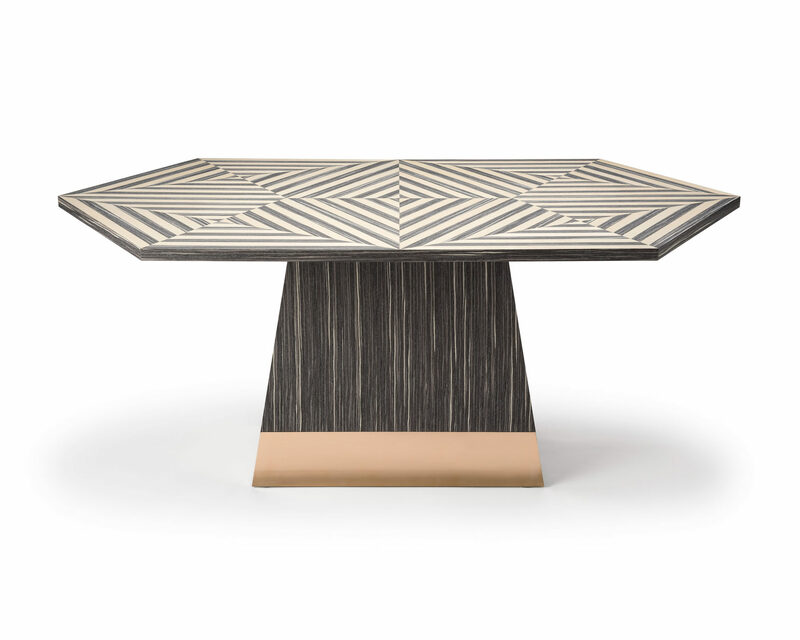 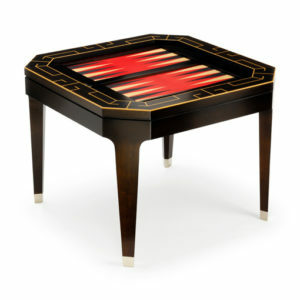 The intricate pattern on the tabletop can be specified in a broad range of veneer finishes. 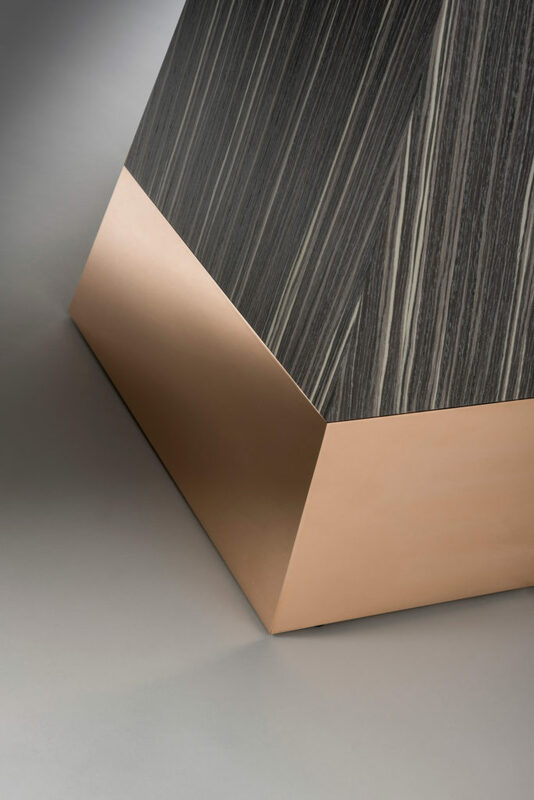 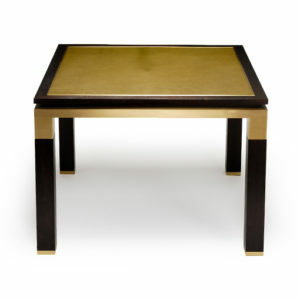 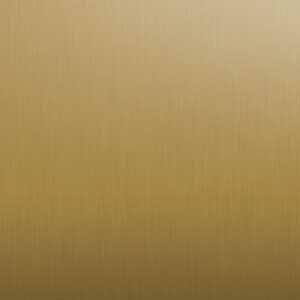  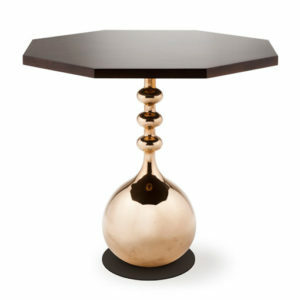 The metallic base of the table, shown here in polished brass, can also be ordered in brushed brass, patinated brass and polished nickel.